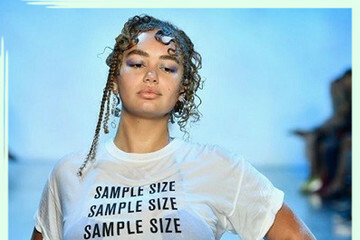 With the rise of the body positivity movement, more and more plus-size bloggers are launching sites and sharing their hot tips on fashion, developing an aesthetic, and owning your body. 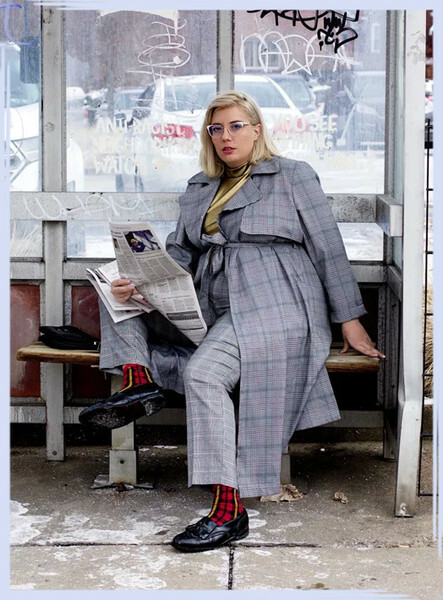 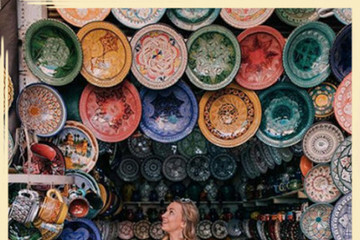 From articles sharing self-love journeys to pieces listing some of the chicest plus-size brands you can shop, there are a bevy of plus-size bloggers that are there to help you amp up your wardrobe game, no matter your size. 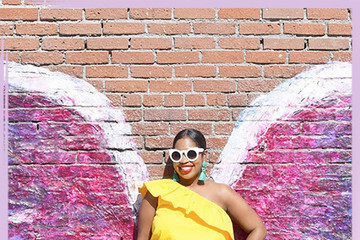 From show-stopping party dresses to chic off-duty street styles, there's a wealth of information on these Instagram accounts and blog pages, and we rounded up some of the most awe-inducing ones. 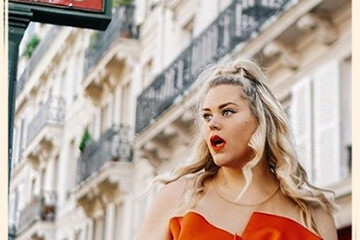 Ahead are some of our favorite plus-size blogs to follow — enjoy!